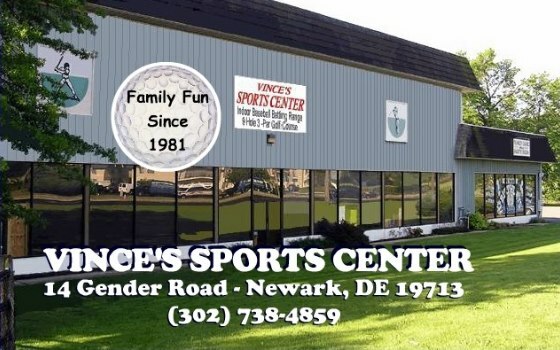 Vince's is an 18-acre, family-owned Sports Center established in 1981. 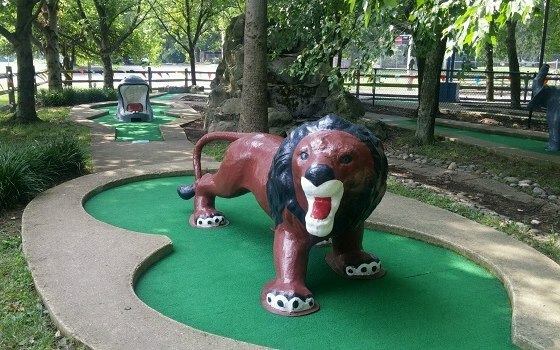 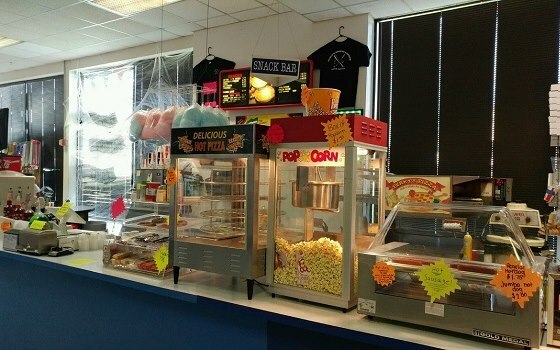 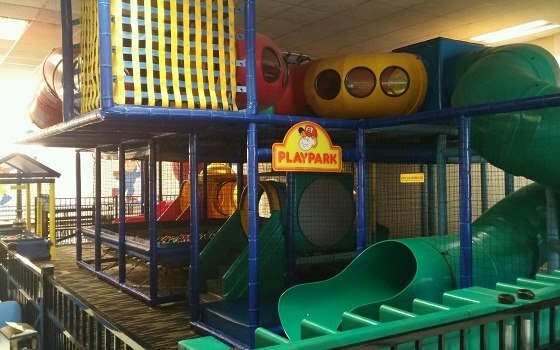 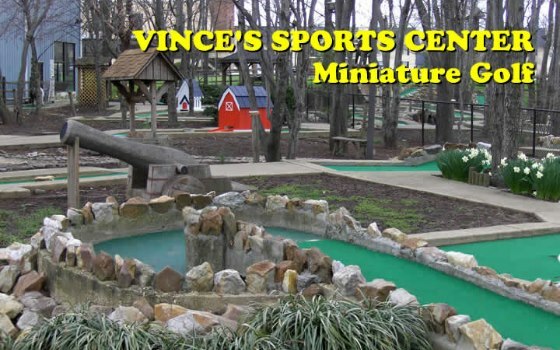 Vince's features a 9-Hole, Par-3 Golf Course, Indoor Baseball and Softball Batting Cages, two Miniature Golf Courses, and a huge Video and Ticket Arcade. 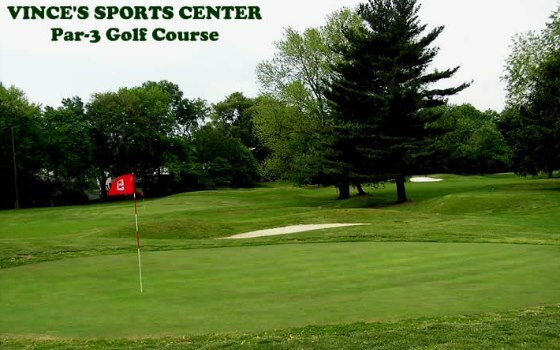 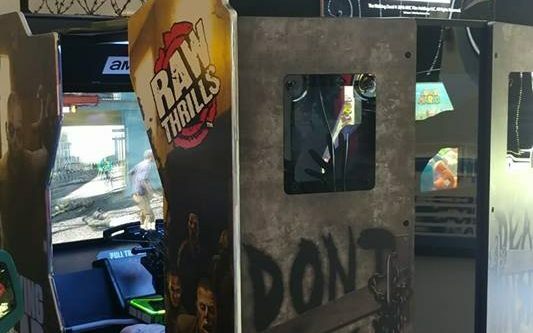 Join us on Facebook for Specials, Events, Tournaments, and Updates! 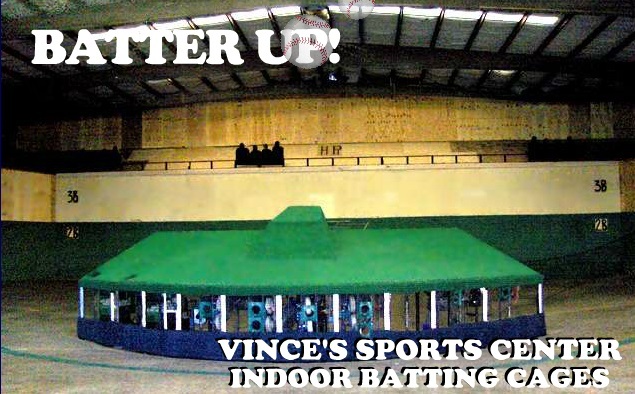 Vince's Sports Center offers a huge indoor hitting facility comprised of various "age-appropriate" batting cages. 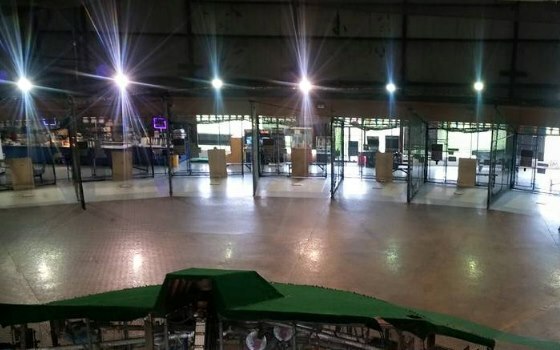 Eight cages (both baseball and softball) serve up slow, medium or fast pitching. 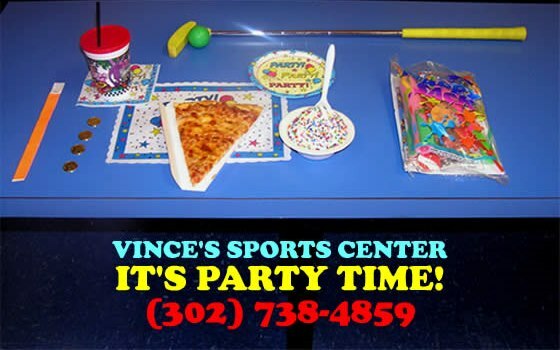 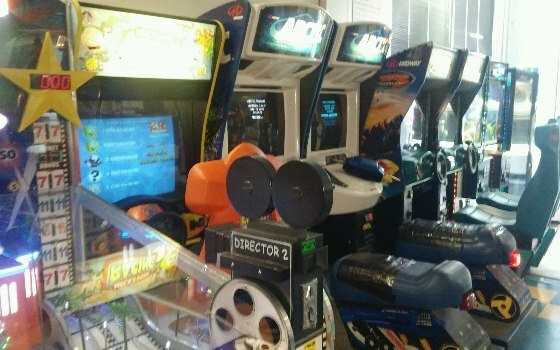 Vince's Sports Center has hundreds of arcade games in the Game Room. 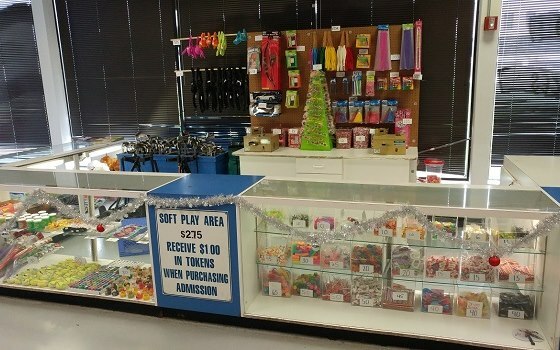 All of our games operate on tokens which are sold in lots of 4 for $1.00. 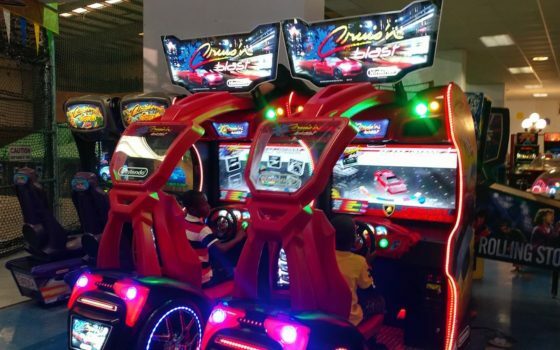 Discounts are available when tokens are purchased in $5.00 or $10.00 lots.